Flappy Bird, an ad-supported and free mobile game for Android and iOS created by Vietnamese developer Dong Nguyen, has been blowing up the media lately. The so called "Flappy Bird" popular game has been removed from both the Apple App Store and Google Play after its creator said he hates it for ruining his 'simple life.' Flappy Bird is gone. Is it most addictive game you've played lately? Since Flappy Bird is no longer available for download, and in case those of you searching for the how-tos for downloading or installing or backing up the original game, or you just want to have a Highscore Hack or might be interested in the Flappy Bird clones, go on reading this article. Rest in Peace Flappy Bird, but WHY? Games developer Dong Nguyen on Twitter announced his decision to pull the plug on the addictive app, saying "I cannot take this anymore." The surprising move shocked many Flappy Bird fans who were hoping the mobile game would be updated. Interestingly, according to a recent interview with The Verge, Dong Nguyen, Flappy Bird’s developer, is raking in an average of $50,000 a day from in-app advertising revenue. Mr Nguyen, who is based in Vietnam, said his decision was not related to legal issues, but that he "just cannot keep it anymore." "The reason Flappy Bird is so popular is that it happens to be something different from mobile games today, and is a really good game to compete against each other," Nguyen says. "People in the same classroom can play and compete easily because [Flappy Bird] is simple to learn, but you need skill to get a high score." As you probably already know, Android games and applications carry the filename .APK, and can be installed without the visiting the Google Play Store. You'll just need to manually install them. Here is a post from xda-developers user about "Flappy Bird .apk for Android" to visit. You can also google search with keyword "Flappy Bird .apk" and get the file from other trusted website that uploaded the .apk for people to download. + If you download the .APK with your Android device, the file is on your Android OS, so you can skip this step, and go to next step. + If you download the .apk file on your laptop or desktop pc, make sure your Android device is connected to your PC and transfer the .APK to your device's internal memory or external SD storage, or via bluetooth if your laptop has bluetooth connectivity as well. By default, the option to manually install games or applications on Android devices is disabled. In order to manually install apps, you need to enable the installation of unknown apps or .APKs on your Android device. + Android 4.0 Ice Cream Sandwich (and above) - Go to Settings » Security and check 'Unknown Sources' box. + Android 2.3 Gingerbread (and below) – Go to Settings » Application » check 'Unknown Sources' box. 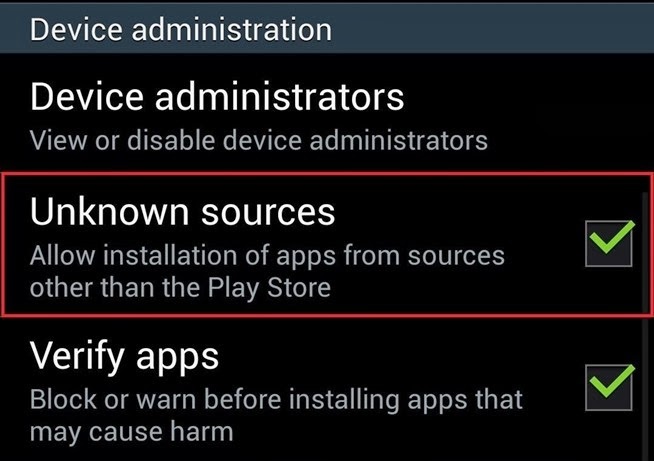 That 'Unknown Sources' box allows installation of apps from sources other than the play store. + If you don't have a File Manager, go to Google Play and quick search it, there will be many similar apps, just find a good one. After that, you can locate the .apk file and install it. step 5. Enjoy Flappy Bird for Android on your device! 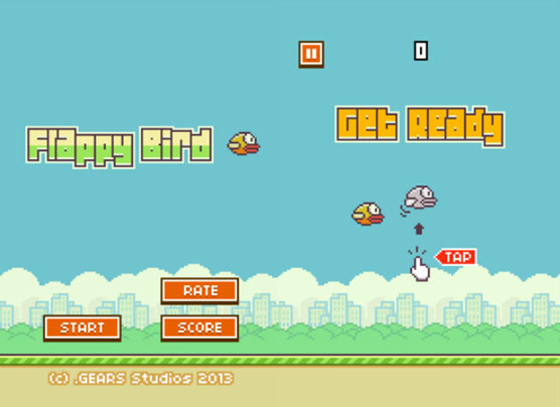 Maddy over at TechZend.com has posted a guide on how to install Flappy Bird on your iOS device. The method requires that your iOS device be jailbroken. Please note that jailbreaking voids your warranty with Apple. The jailbreak method requires hardware modification. This means that unless you really know what you are doing, you won't be attempting the jailbreak. Visit the website here to check out the guide on how to install Flappy Bird on your iOS device. In case you already installed the Flappy Bird before it is gone. You can backup the Flappy Bird using an Android app, so that you will keep the .APK file of the game. 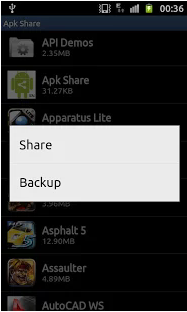 Apk Share & Backup by KN Inc. is free, using this app you can backup Apks to SDCard / External Storage. 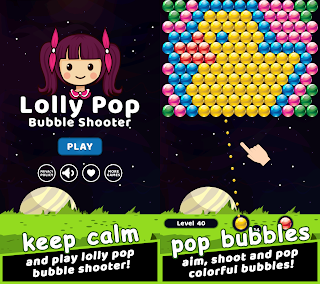 The app will load all your installed Android apps / games on your device. Select your Flappy Bird game, and choose "Backup" and it will create the .APK file. 4. You have .apk for your existing game. keep it and you can install it anytime you want to play the game if you uninstall it now, for later use. Is Flappy Bird a clone? A technology editor with a passion for video games and technology, Patrick O'Rourke has recently published a post, he found that "Flappy Bird is actually a rip off of the Helicopter Game’s main gameplay mechanic". 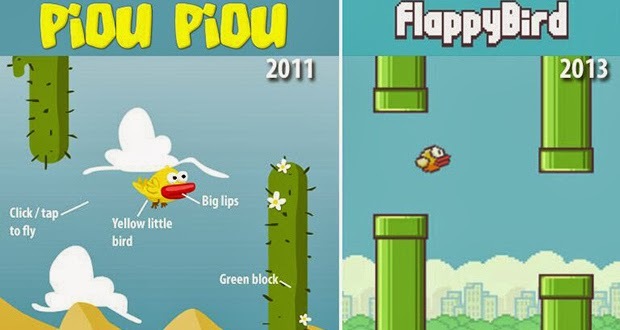 The game (Flappy Bird) "is almost a complete ripoff of a 2011 iOS game called Piou Piou vs. Cactus". "It also heavily borrows its sound effects from the Super Mario Bros. franchise." says Patrick. You can continue reading on the website there. Interestingly, after the Flappy Bird is gone, there are many 'Flappy Bird' clones flooding the App Store and Google Play. A quick search for "flappy bird" in the App Store, for example, brings up names like Fly Birdie, Splashy Fish, City Bird, and Flying Flappy Unicorn Bird. Most of those mobile games are simply reskinned versions looking to clone Flappy Bird, letting you play the same exact game, only with characters like fish or a piece of poo in place of the bird. There are many Flappy Bird clones around, e.g. Happy Poo Flap and Flappy Osama. Happy Poo Flap lets you play the same exact game just like Flappy Bird, but with a cute poo starring in the role of the bird. While the Flappy Osama is a Flappy Bird like game that puts you in charge of keeping Osama afloat. In case you are lazy to install the "original" Flappy Bird game using the how-tos, and you're looking for a fun replacement for Flappy Bird, you can easily check out Happy Poo Flap for Android of Flappy Osama directly from the Google Play Store. Last but not least, only for those of you searching for Flappy Bird Highscore Hack, a TheTechGame Forum user 99pennies has presented a way to modify your highscore with the Flappy Bird Highscore Hack V1.1.0 on iOS devices. Apparently that is a tip to hack the score.dat file. According to him it only works with jailbroken and non-jailbroken devices. Find out more about Flappy Bird Highscore Hack on the forum. 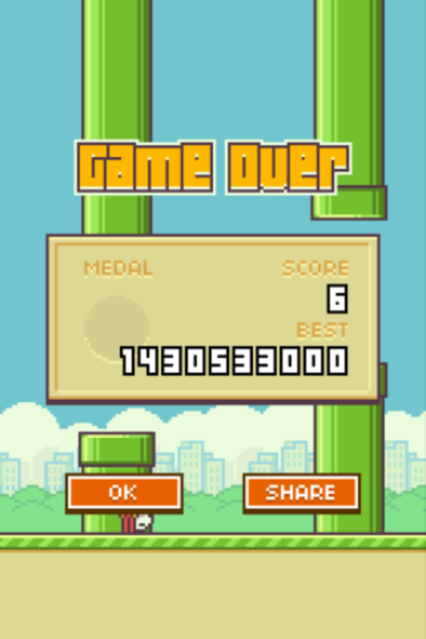 0 comments on "Flappy Bird - How to Download-Install-Backup, Highscore Hack and Clones"